Running in an enchanting setting. The fraternal meeting of runners from all over South Vietnam. 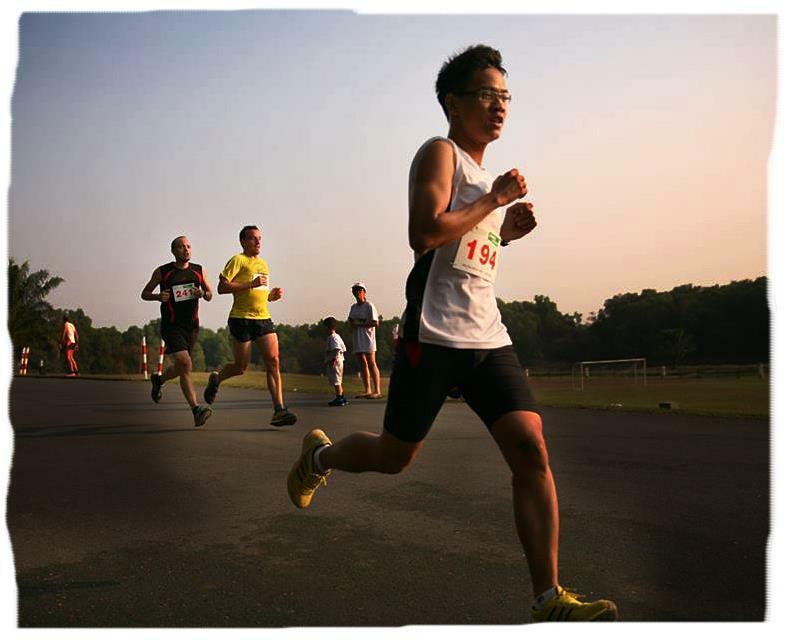 The opportunity to meet friends and meet runners from all walks of life in a friendly atmosphere. This year we will have a child race. At 7 am the 10 kms for adults will start the participants should be more than 15 years old. At 8 am the 5 kms will start. This race is open for people aged more than 8 years old at the day of the event. At 9 am the race for kids will start (2 kms) children should be aged between 6 and 10 years old. At 10 am awards ceremony. The French International Highschool of Ho Chi Minh City is a public institution approved by the French Ministry of Education. It is part of the AEFE network which includes more than 470 schools, colleges and highschool established outside of France, in 130 countries, and which offer an education in line with the requirements of French National Education programs.